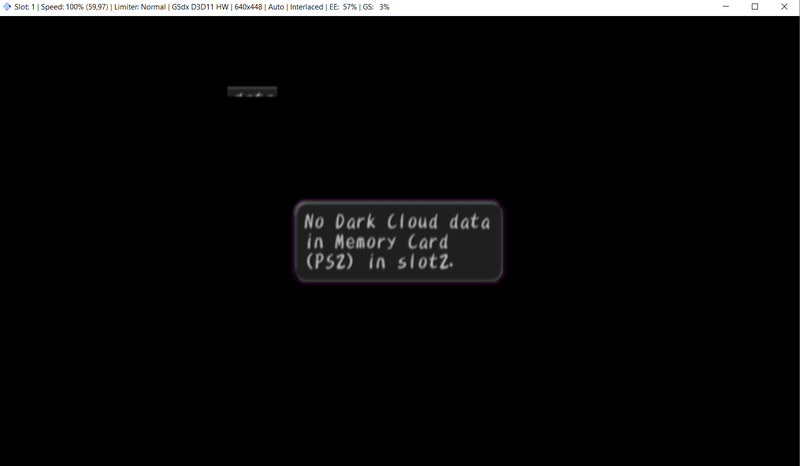 Hello there everybody, now i've been playiing dark cloud for a while and i just finished it by beating the dark genie, but when it comes to save the game to continue it and beat the demon shaft it says "no memory card inserted" ( http://imageshack.com/a/img923/6733/lSaMZX.png ) in any slot, i tried to expel and re-insert the virtual card in slot 1 and it looks like it's working but, even if it says "Saving completed" ( http://imageshack.com/a/img922/4163/kgInhS.png ) i can't find the save state anywhere whene i have to load it and continue with the game ( http://imageshack.com/a/img922/5760/2sozyF.png [the file you see in there is the only save i did in the game, after that, i always saved and loaded with the pcsx2 feature]). Does anybody had the same issue? 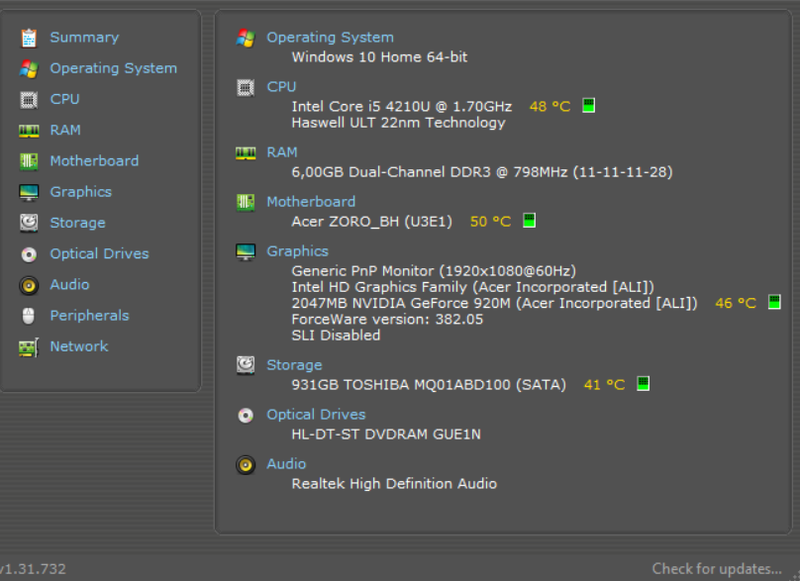 How to solve it? Please, I've spent 2 month playing this game and i really wanna finish it. I'm sorry if this is a repost, i searched for someone havng this issue but found nothing. I've run into this issue when using save states. avoid using them as they seem to break memory card functionality. (09-23-2017, 05:53 PM)jesalvein Wrote: In order to help you further with your problem, please make sure the following are all provided. 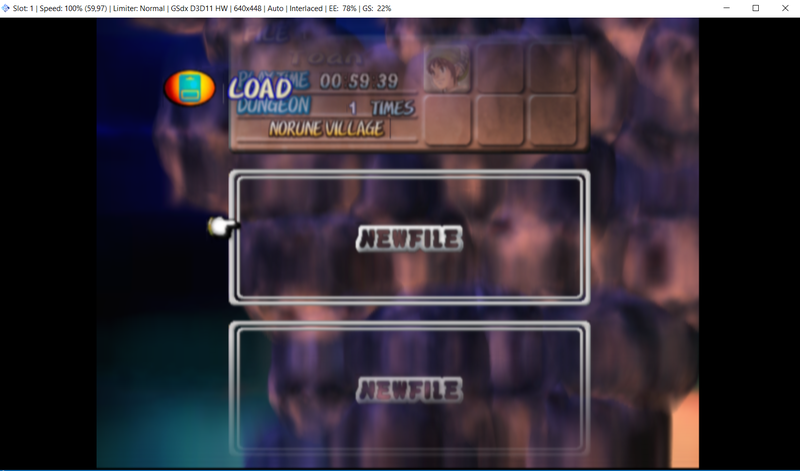 Tnx Jesalvein, i'm using pcsx2 1.4.0 (last version available if i'm right), exept for keypad settings, and window size i'm not using any non-default setting and i'm playing Dark Cloud form an ISO. 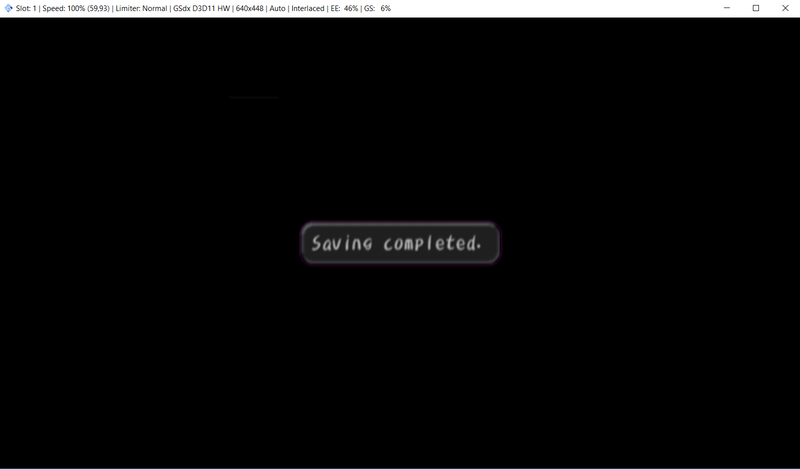 the game could break when booting the game with cheats and then loading the save states. (09-23-2017, 10:04 PM)jesalvein Wrote: Please post the contents of the emulog.txt file after the problem occurs. 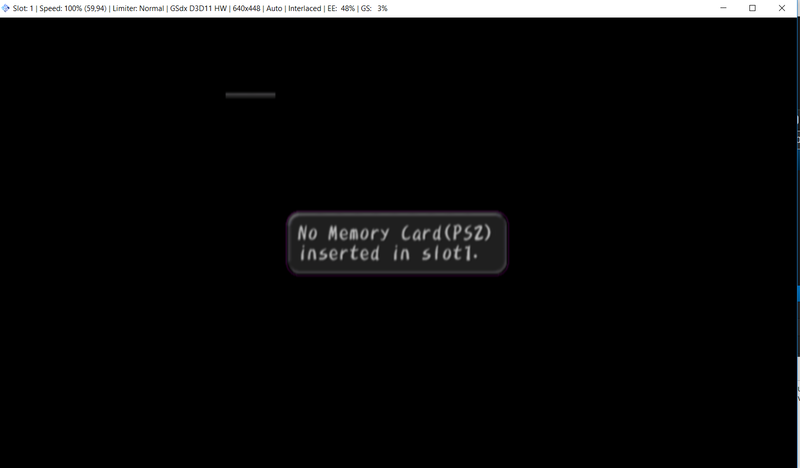 The file can be found in "My Documents\PCSX2\logs" for the installer version or in "PCSX2\logs" for the portable/binary version.